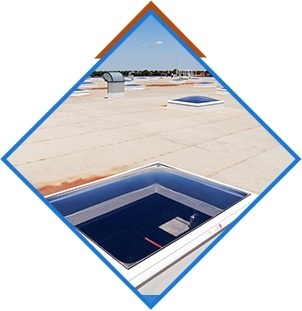 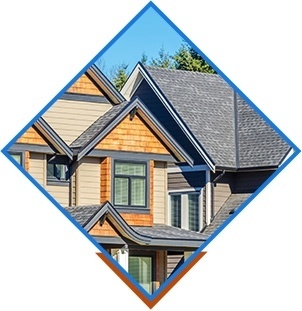 ALPHA ROOFING CANADA CORP. has been servicing the GTA neighborhood since 2000. 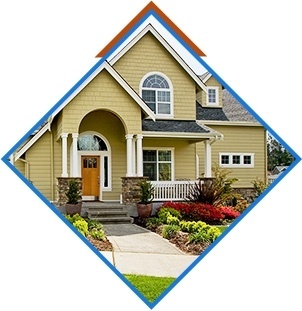 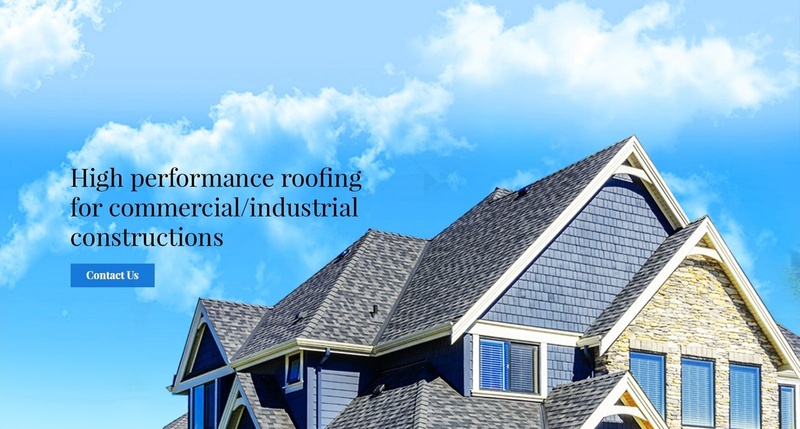 We specialize in all kinds of residential, commercial, industrial, and institutional new roof installations and repairs. 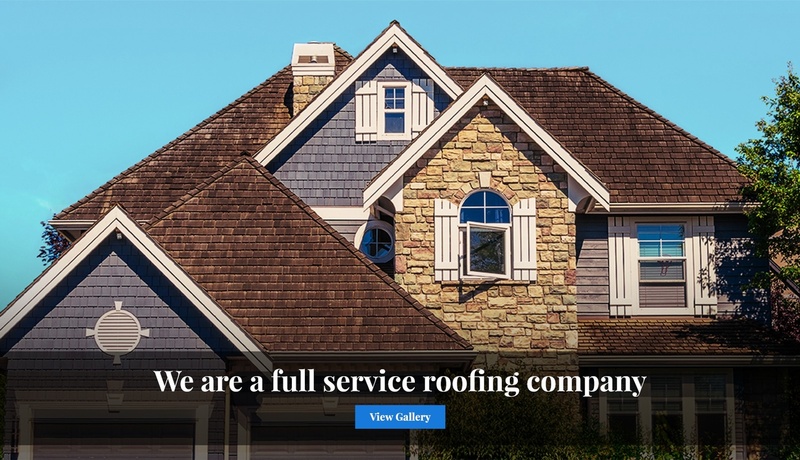 Copyright © 2018 - Alpha Roofing canada corp.